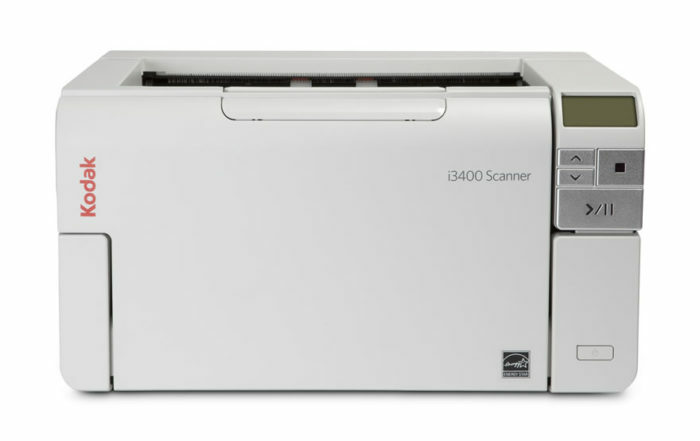 Kodak Alaris i3000 series departmental scanners (i3200, i3250, i3300, i3400, i3450, i3500 scanners) are designed to be shared by multiple users in departments that need to capture large batches of documents. 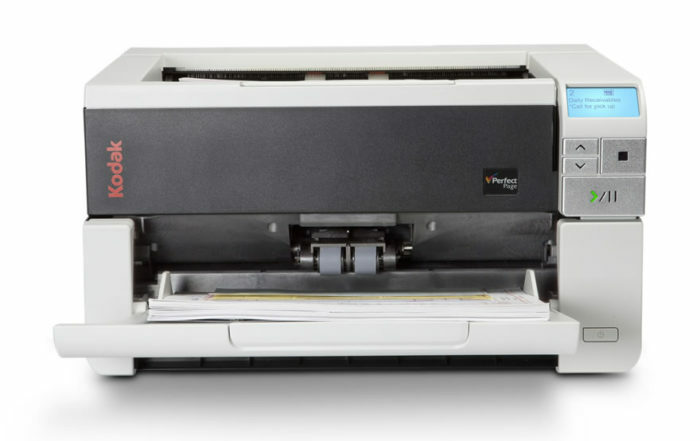 Perfect for back office applications, these document scanners are built with sophistication to automate your capture process. Departmental document scanners are designed to scan a few thousand pages per day and are usually set up as dedicated scanning stations for one or more departments. These are not multifunctional printers that you would normally find in a typical office. 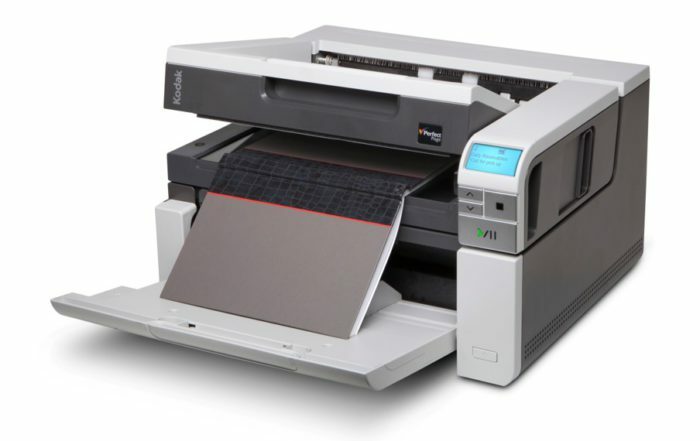 Departmental scanners are specialized machines designed to help streamline document processes in busy office environments. 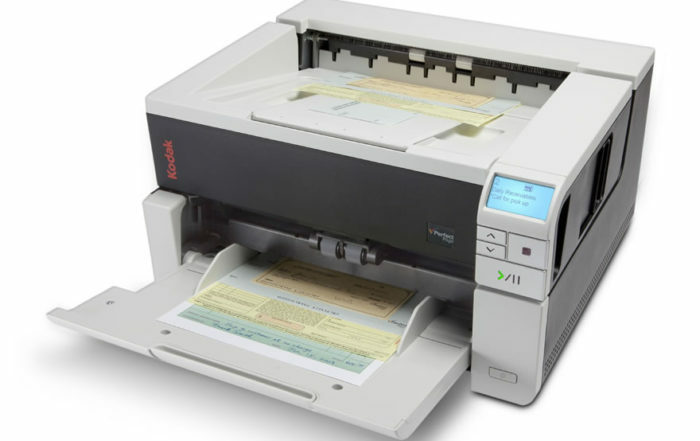 Kodak Alaris i3000 series departmental scanners are simple to use and can seamlessly integrate with your capture applications.